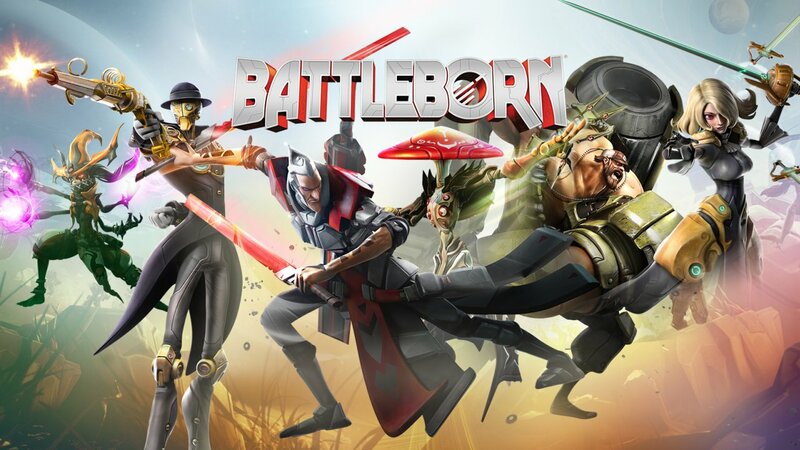 The extremely fun Battleborn has been released by Gearbox Software and we can finally fully enjoy the game. Well, at least most of us because a few unfortunate gamers are running into different – but not generally widespread problems with the game: Battleborn performance issues and low FPS seem to be the number one issue right now, with even high end computers getting very low frames per second, but there are also various Battleborn crashes and freezes that we’ll try to fix in this article. So if you have any sort of problem playing the game or getting it to start, read on all the advice here: some solution might be listed for a specific problem, but might still work for your problem as well, so it’s worth giving them all a try. These being said, let’s see how to fix Battleborn crashes, freezes and low FPS problems. Before anything else, let’s go with the basics: make sure that your computer meets the minimum system requirements and, just to see if there are any improvements, try to tune down the visual settings. Also, make sure that your graphics card drivers are updated: this is especially important for those running an AMD card: upgrade to hotfix drivers 16.4.2 which have just been released. You can also download the latest nVidia drivers here. However, as strange as this might sound, some people are actually getting better results in terms of FPS and overall game performance by using older drivers or at least not the latest drivers from nVidia. So if you’re running on the latest drivers or the update to the latest doesn’t fix any performance problems, try rolling back to older drivers. Open the PoplarEngine.ini file (as instructed above) and find the [SystemSettings] area: you have way more options for tweaking there. Set to False the following: DynamicLights, DynamicShadows, LightEnvironmentShadows, Motion Blur and Ambientocclusion. You can try setting the “False” command instead of “True” anywhere here to deactivate certain features and see which work better for you, but the ones I recommended should be just enough. Finally, set Frameratelocking=0 (this doesn’t lock the framerate, but for some reason it offers better overall performance than locking it to any value). This is it for now in terms of fixes and suggestions for stuff to do to fully experience the game, but we’ll make sure to update this article if we find anything extra. If you manage to find other ways to improve the FPS of Battleborn or other fixes, let us know by commenting below.